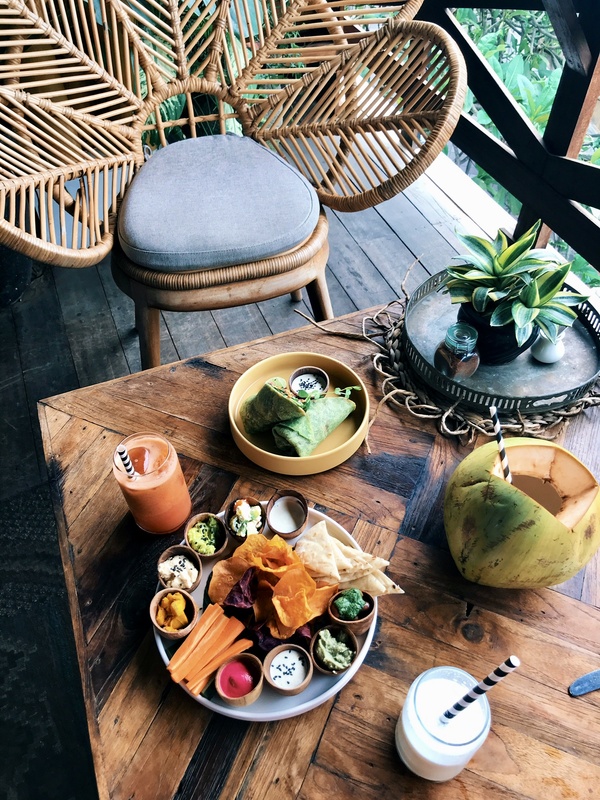 Bali is paradise when it’s going about food but especially all the vegan & vegetarian options! I am personally not a big meat fan and I try to focus more on plant based diet and trust me, not everywhere in Asia it was easy! 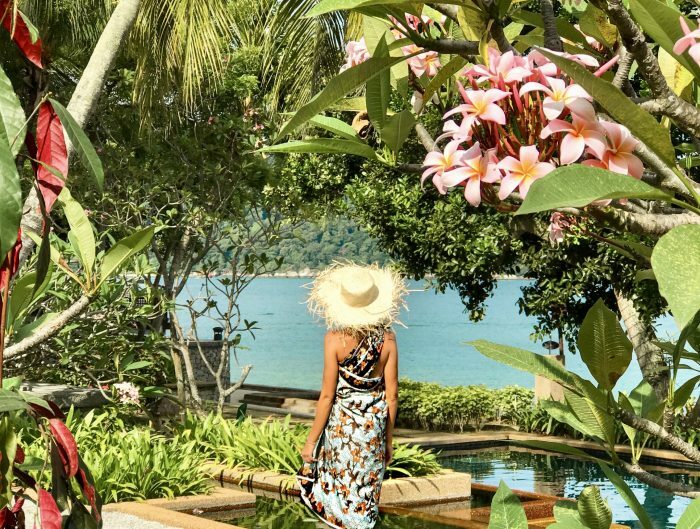 But Bali…was like a dream! 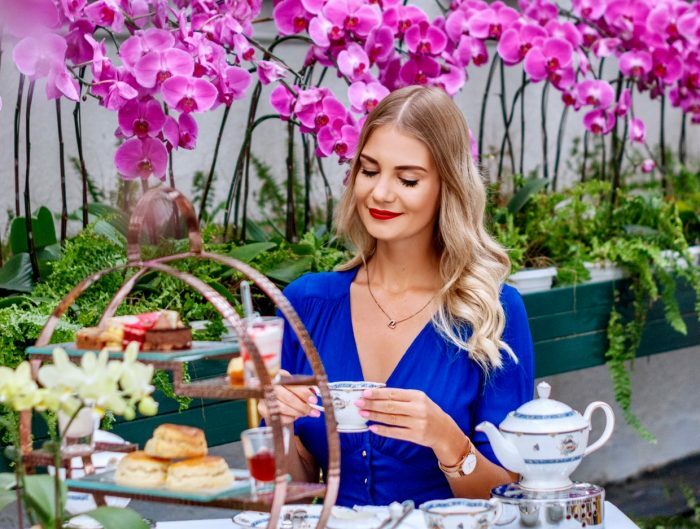 I’ve never seen such amount of healthy options, beautifully served, full of colours, delicious and guess what – full of vitamins and important minerals which your body is craving for! Also, many eateries buy organic products striaght from the local farmers, so you can be sure that you’re eating right and at the same time supporting local community! 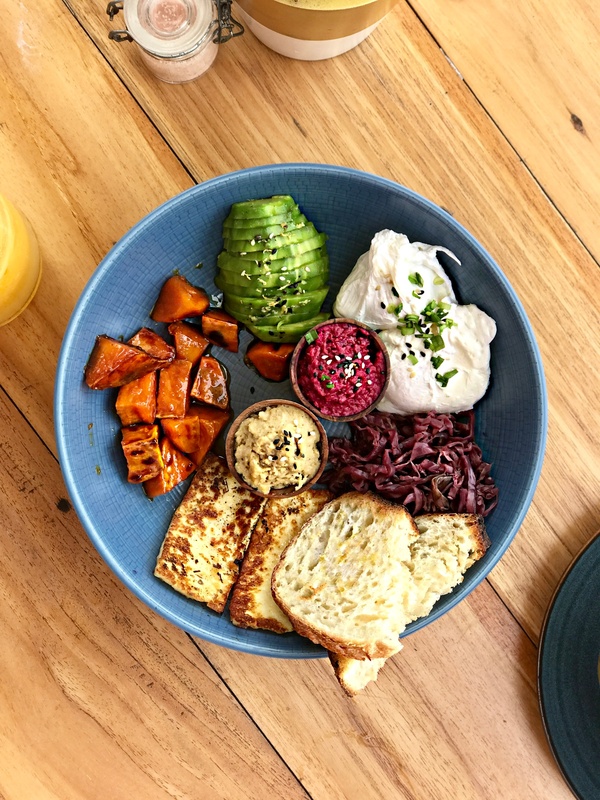 Most of the places are not 100% vegan or vegetarian but they have those options in the menu which makes life easier if you’re fancy having some breakfast, lunch or a quick snack out with friends with different meal preferrences. 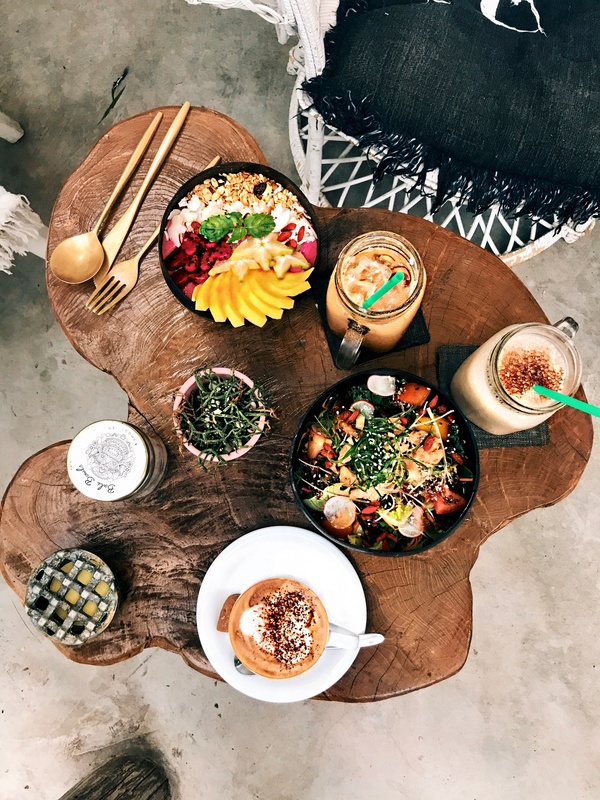 Here is a short list of my 5 favourite vegetarian & vegan friendly cafés located in Canggu/Seminyak area. 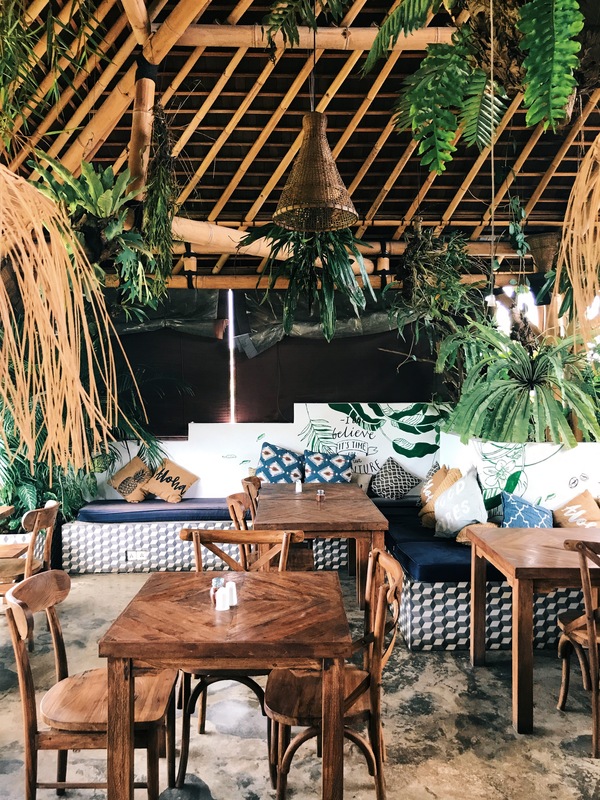 TIP: Pop in on the way to Berawa Beach and get some energy before a beach day! Something totally different and very surprising. 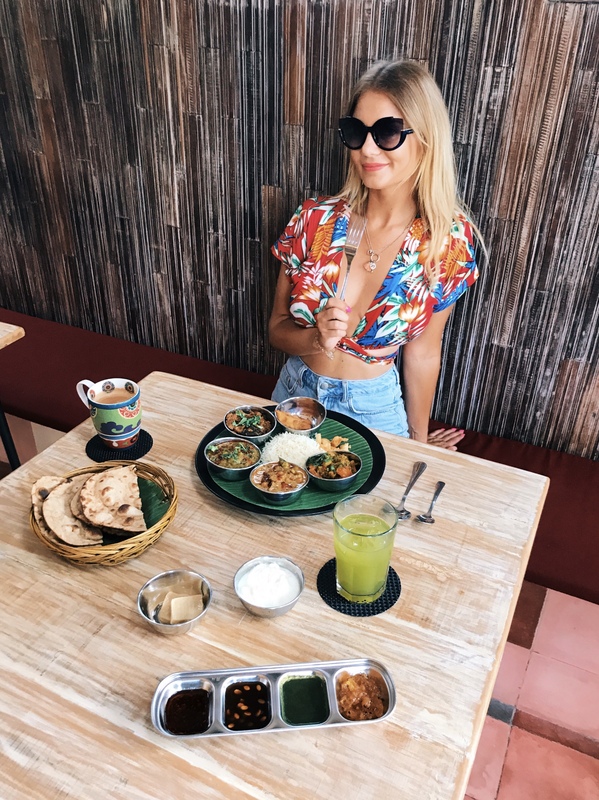 Have you ever tried 100% vegan indian food?! Neither I, before I came across Roti Daal. 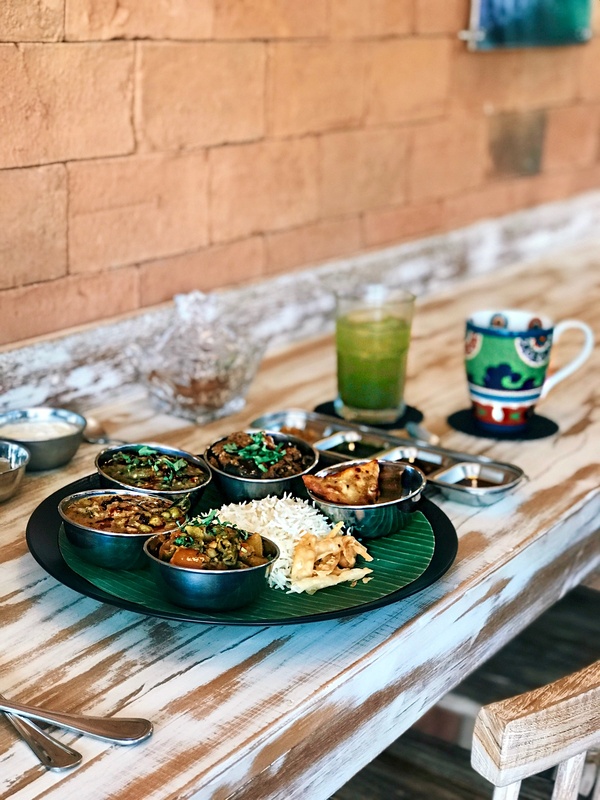 Owners are originally Indian and they wanted to show that you can serve their local food in a healthy way. I need to say – well done guys! Everyday they prepare a different „dish” so the food is always fresh. Definitely give it a try! TIP: Lover of a fresh cane juice? They’ve got it there! Super sweet and refreshing! 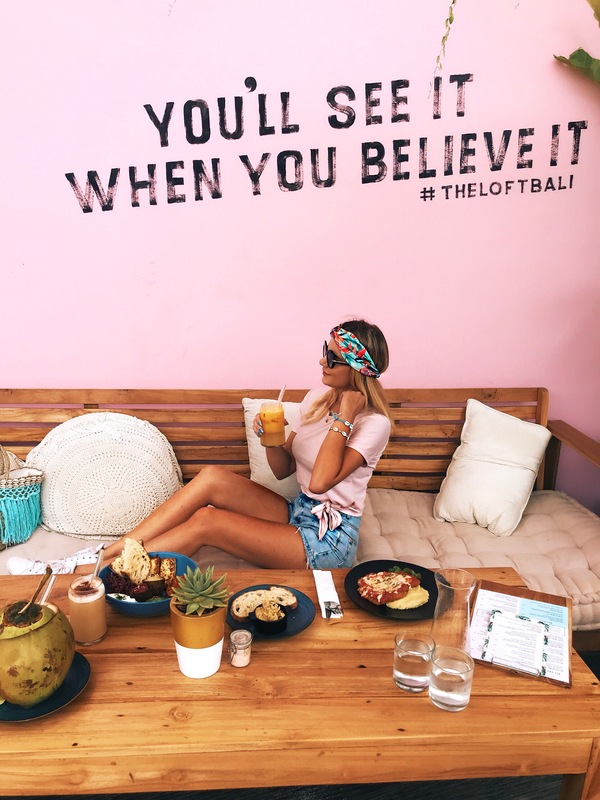 Not much to say, definitely the most trendy place in Canggu at the moment! Grab a velvet latte, sit by the famous pink wall, and watch how the life on famous Batu Bolong goes. Meeting place of surfers, digital nomads and of course – bloggers. Honestly amaaazing food, dishes very worth the price, fair and big portions! For vegans they have the whole selection of delicious bowls 🙂 ! TIP: This green wrap was insane! Full of veggies, soo yummy and literally kept me full for the whole day! Yes, well, the most important part of the meal… Dessert! Why to skip it if you can have it vegan too?! 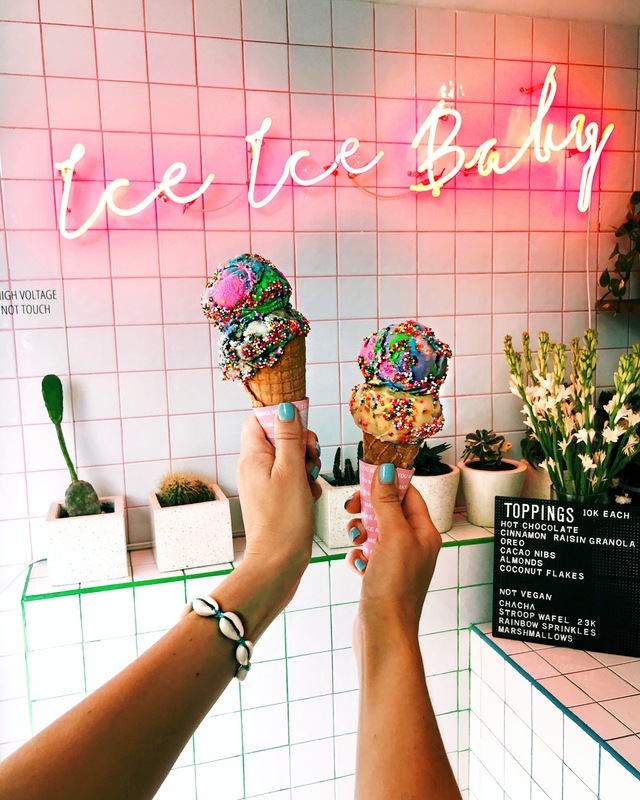 Mad Pops definitely became popular because of their pop up colorful ice cream and also… absolutely instagrammable ice cream shops! I’ve visited two of them: in Seminyak and Canggu. TIP: Unicorn flavour was the best! 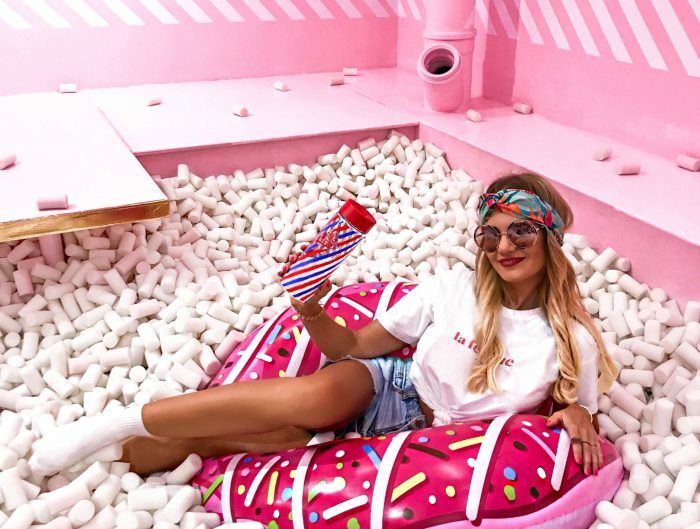 Ask for some magic sprinkles and snap a pic on that famous wall!